Within the sea of tech devices, gadgets, and gizmos, it can be hard for software to shine through and earn its place in the spotlight. When you have tech giants like Apple still dominating the market, its hard for companies like Microsoft to smash through the gates. That being said, Microsoft Office has always been the go to choice for home users and businesses alike. 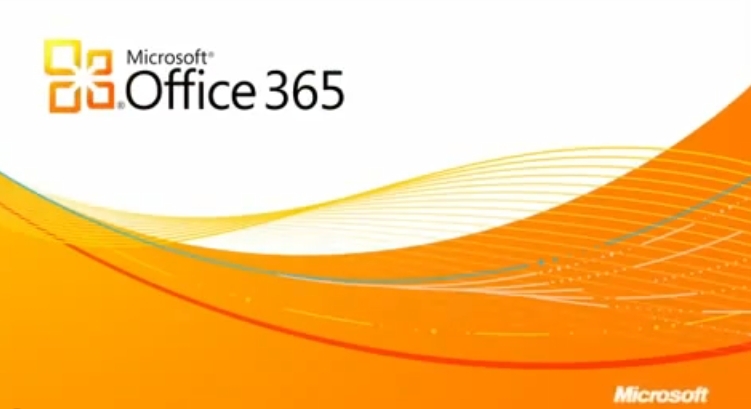 Now Microsoft is showing the first previews of its new Microsoft Office 2016. The new Office 2016 is gearing itself more towards businesses, IT professionals, and developers. If you happen to be one of the Office 365 Business subscribers your first public sneak peek is already available. If you’re looking to sign up for the preview, just to see what the new Office 2016 has to offer, then just head to the Microsoft Connect website. 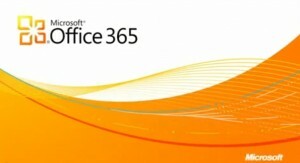 Obviously, Microsoft will make program accessible to individual Office 365 users. Also, dont confuse the touch based office applications that Microsoft rolled out with the Windows 10 Tech preview. They don’t really coincide with each other like one may think. So what exactly should we expect to see from the new Microsoft Office 2016 preview? Well for starters, they’re now offering Data Loss Prevention (DLP) for their PowerPoint, Word, and Excel programs. This feature had already been available for some of their existing office programs, such as Exchange, SharePoint, OneDrive, and their email program, Outlook. This DLP service will now give IT administrators the ability to keep Office Documents secure by specialized authoring policies and centralized sharing. Any business knows how critical they’re documents can be, and while it may not be the biggest addition, it’s definitely one of the more essential add-ons to the new Office 2016. Speaking of Outlook, Microsoft is also making improvements on their brand specific email service. Naturally, one of the upgrades we will be seeing is a faster overall performance. We can also look forward to a more reliable search, for whenever we happen to be looking for that one email with last week’s TPS reports attached to them. There will be new additional storage options as well as multi-factor authentication support for the software. Office 2016’s preview is also showcasing better accessibility features along with new deployment features to accompany it. Features likes new bandwidth management, better keyboard accessibility, and fixing the readability issues that Outlook was experiencing. If you’ve been looking for a way to manage different device activations across a multitude of users, the new Office 2016 preview even takes care of that as well. Remember that this is all just for the Preview version of the Microsoft’s new productivity suite, and that the full version is not yet ready, nor does it have a release date. Microsoft is planning for the end of this year, for its release. With that in mind, Microsoft is still making sure to highlight and address all of the new features that will pop up as they become available. This may not be the biggest news for you if you just use Office at home, but for business and enterprise, the new Office 2016 is looking to be a very welcome asset. During the New York City unveiling event, CEO Steve Ballmer did some name dropping of large companies already using Microsoft cloud services. These names included the likes of DuPont, Hyatt, Starbucks and Volvo. However, Microsoft’s overall marketing emphasis was centered on making Office 365 as appealing as possible to small to medium-sized businesses, the likes of which spend nearly $800 billion every year on IT products. This market is fragmented in terms of what Microsoft products are being used. Some businesses may be using older versions of Exchange or Microsoft Office, or they may just be using a collaboration of multiple products. What is worse is that a lot of organizations have small, if not non-existent, IT departments. 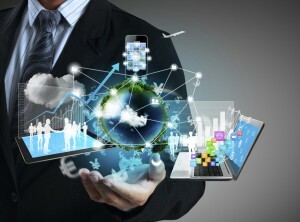 According to Koenigsbauer, “Cloud services are a great value proposition for SMBs. They have very small IT staffs. They don’t have the infrastructure. They don’t have the capital to buy new racks of servers.” Over 70% of Office 365 beta users were SMBs, according to Ballmer. Ballmer also listed other potential users, including real estate agents, accountants, lawyers, cleaning services and auto dealerships. If you run a small or medium sized business, have you ever thought that you needed the same kind of PC-management tools that large corporations use? If you haven’t, then Microsoft sure has. 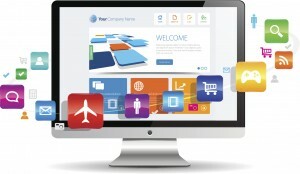 Microsoft believes that the tools large corporations use to manage their PC network should be available to small and medium sized businesses, which is why they just invented Intune, a web-based service which gives businesses the ability to patch and update programs and track antivirus software on their computers. According to Group Product Manager at Microsoft Alex Heaton, “It’s using the cloud to make Windows more secure. Microsoft launched Intune today, the service that they said last July would cost $11 per month per computer. The service launched at the Microsoft Management Summit in Las Vegas. The service requires you to commit for an entire year and will actually be av available in 35 different countries. Your one year subscription will include the right to upgrade your PCs to the enterprise edition of Windows 7 among other things. Microsoft is, however, limiting a company’s Intune service to 20,000 PCs per company but will offer volume discounts to large customers. Intune is already gaining interest however. Microsoft launched Intune in beta form last April and capped its limit of 1,000 users within 24 hours. A second beta was later released in July and hit its 10,000 user limit by September. 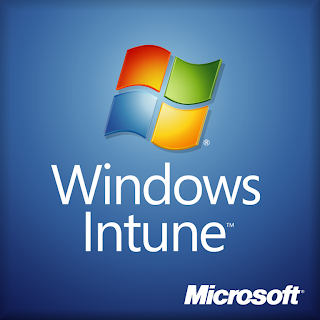 Even though Intune comes with the option of upgrading your PC to Windows 7 Enterprise, it still works fine on Windows XP and Windows Vista. It does not, however, run on PCs using an older version of Windows or Macs. Intune, in addition to managing and deploying software updates and checking up on malware activity, allows companies to set up remote assistance for employees and workers who may be away from the home office. It also gives you a complete inventory of hardware as well as software within the company. There is also a feature within Intune that Microsoft designed that is set up to help IT consultants manage PCs for multiple companies. The multi-account console, as it is being called, gives IT consultants the ability to switch between customers in order to manage their PCs. Those resellers receive 18% of Intune subscription revenue for the first year and 6% every year after that. They also have the ability to charge more for advising customers about future software development based on the customer’s Intune data. Microsoft Courier – An SMB Must? Thanks to the new Courier tablet from Microsoft, all things tech considered cool have now been bumped up a notch. This double-screen tablet is your day planner digitized. The Courier has yet to be 100% confirmed by Microsoft who says that this is just one of many prototypes in the tablet platform for them. But throw in some rumors of Apple’s tablet and Asus’ E-reader/netbook and we may be closer to seeing this baby in action than we thought. Courier appears to be the next wave in personal business devices. What little we know about Courier tells us that this device is a side-by-side dual screen tablet that works like a book. Each screen is 7inches in size and Courier has a built in camera as well as Wi-Fi. Information input varies from multi-touch gestures like pinching and flicking to using a stylus for things like writing and drawing. Details are sketchy on how Courier will handle things like e-mail or if it comes with things specific for video conferences and VoIP like a microphone. But Courier does look like an outstanding replacement to the traditional pen and paper way of planning your schedule. It takes everything we love about pen and paper planning and combines it with the ease and speed of a computer. Courier has two pages as well as large writing spaces to make it easy for you do work. With access to the web Courier seems designed specifically for use by businesses, managers, sales people etc… For the first time ever you have a fully digital day planner right at your fingertips. Users can take advantage of data mash-ups like taking your contacts and flicking them onto a map to find their location, which would come in handy to people and businesses that have to go on appointments or make deliveries. Note taking is easy with the reasonable screen size and stylus which makes it a perfect tool to take into meetings or even school and you also have web access at your fingertips. Courier, it seems, will have nothing to do with the Windows 7 or Windows Mobile Operating Systems. 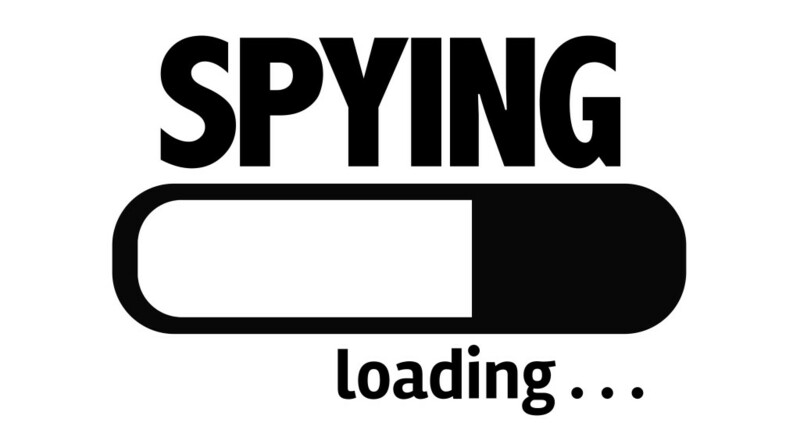 Instead it will use an operating system specifically designed for the Courier. This innovation is the perfect device for any business owner, worker, or anybody that needs to keep their daily plans at the ready. It allows you to get rid of the messy pen and paper which means you will never loose your plans again. This tablet is up against a similar device from Apple. However, the Apple tablet seems to be geared more towards entertainment while Courier is presented more towards the business aspect of life. It is still undetermined whether or not Courier, or even Apple’s tablet, will come out but you can bet they both will be popular products if they do.